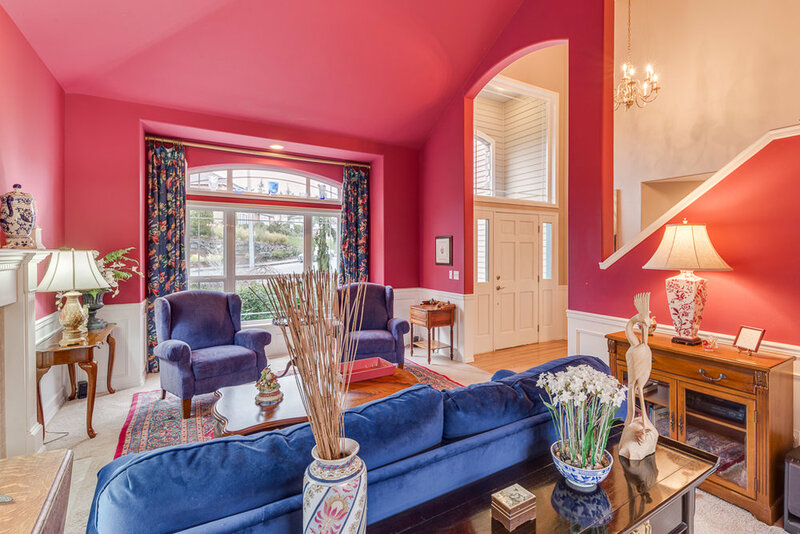 Fantastic two-story home in desirable Stratton Hill neighborhood. This one-owner home has been well cared for and tastefully updated. Featuring over 2700 sq. ft. with 4 bedrooms, 3 bathrooms, a den, and 2 gas fireplaces. The floor plan offers a comfortable "great room" feel in the family room/kitchen and leads out to a large deck with hot tub. The extensive landscaping compliments the greenbelt and partial Sound view. Completely tucked away, yet just minutes to Boeing and freeways. 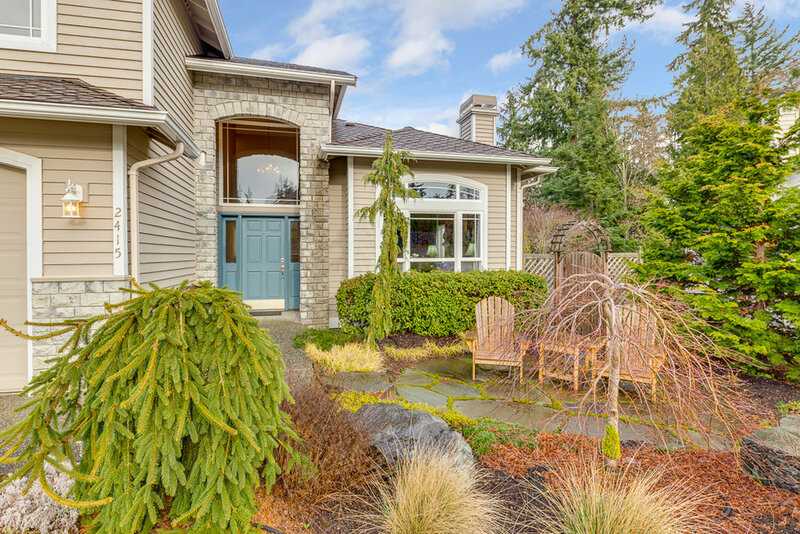 Sought-after Mukilteo schools. New roof. Heated 3-car garage.